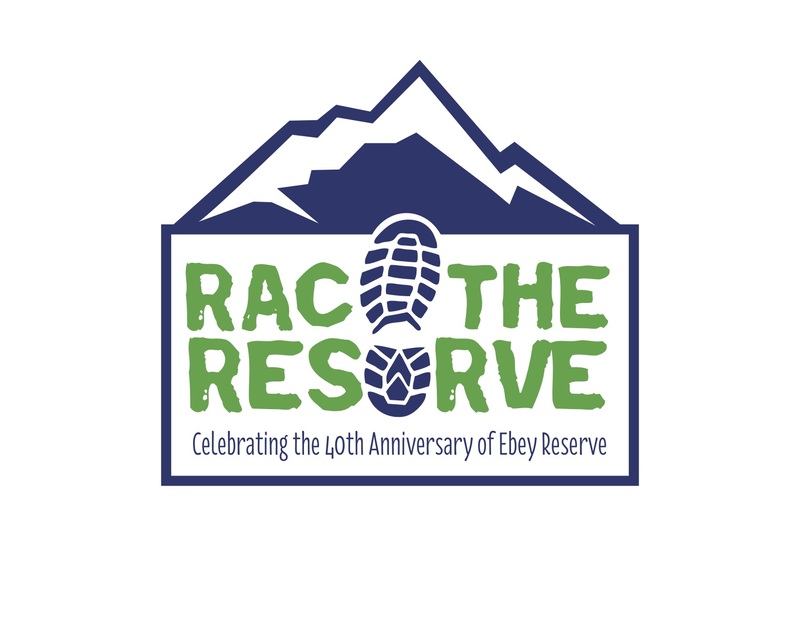 Come join us on beautiful Whidbey Island for the 9th Annual Race the Reserve! Marathon and Marathon Relay offered again this year! 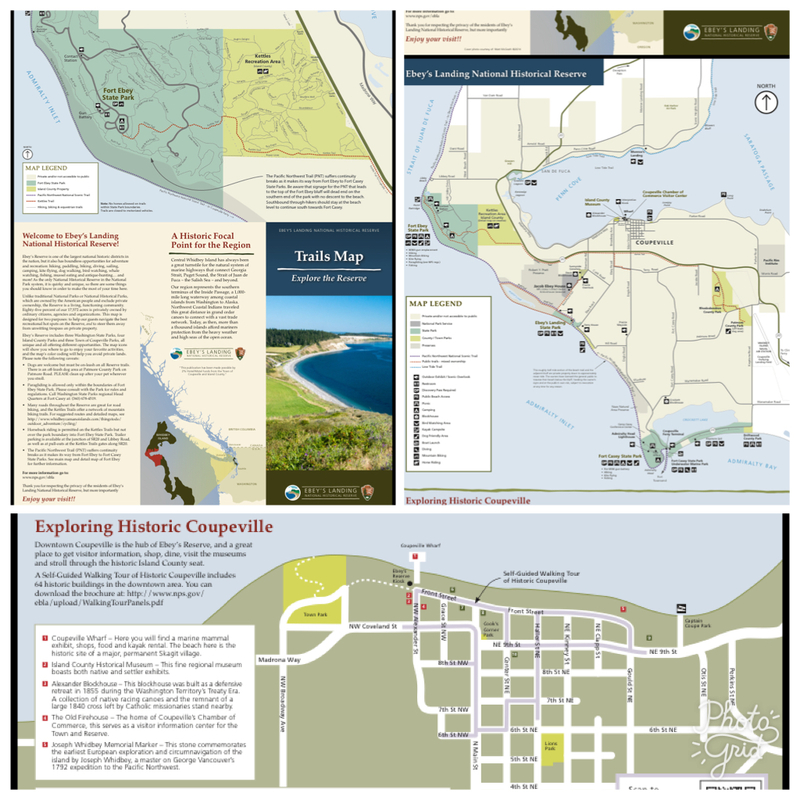 The Half Marathon and 10K courses runs through Pratt Loop, Coupeville's newest trail, has been included in the Marathon, Relay and 10K this year. The courses are a combination of rolling hills, moderate hills and flat stretches that will challenge you, while also giving you the opportunity to see some amazing views and sites throughout the central part of the island. 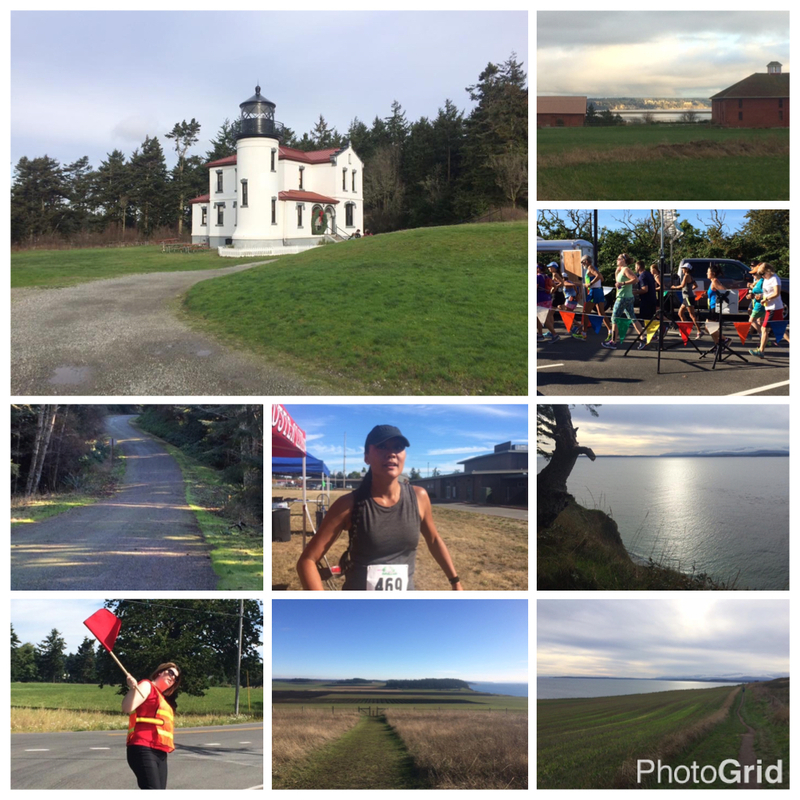 Run or walk through NPS Ebey's Landing National Historical Reserve, on beautiful Whidbey Island. Run on trails, paths, and rural roads past historic sites from early Washington settlers and Naval Forts. View spectacular panoramas of the Olympic Mountains, the Strait of Juan de Fuca, Mt. Rainier and Mt. Baker. Experience natural beauty and history in county, state and national parks. * All pre-registered participants will receive a free t-shirt. We cannot guarantee that t-shirts will be available to those who register after the pre-registration deadline of July 20th. Medals will not be guaranteed to those who register after the deadline of the 20th. It is highly recommended that you make arrangements for accommodations early due to multiple events on island this weekend. 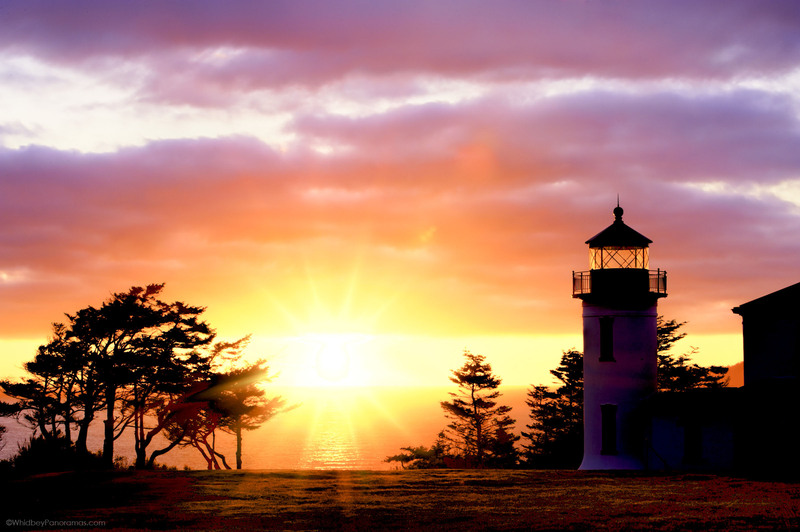 There are hotels, B&Bs, VRBOs and camping available at the county park, Deception Pass State Park and Fort Ebey State Park. Surrounding towns are Oak Harbor, Freeland, Langley and Clinton. All of these towns are on island and within reasonable driving distance to the race start line. Friday Packet Pick-up, 3-6pm at the Coupeville Middle/High School Gymnasium, 501 South Main, Coupeville, WA 98239. Participant packet pick-up and check-in beginning at 5:30am this is held at Coupeville Middle/High School Gymnasium 501 South Main, Coupeville WA 98239. Marathon/Marathon Relay event day registration available between 5:30am and 6:45am. Race to begin at 7:00am (walkers may start on course earlier). Half Marathon event day registration available between 6:00am and 7:15am. Race to begin at 7:30am (Walkers may start earlier on the course). 5K and 10k Run / Walk event day registration available between 6:30am and 7:45am. Race to begin at 8:00am.